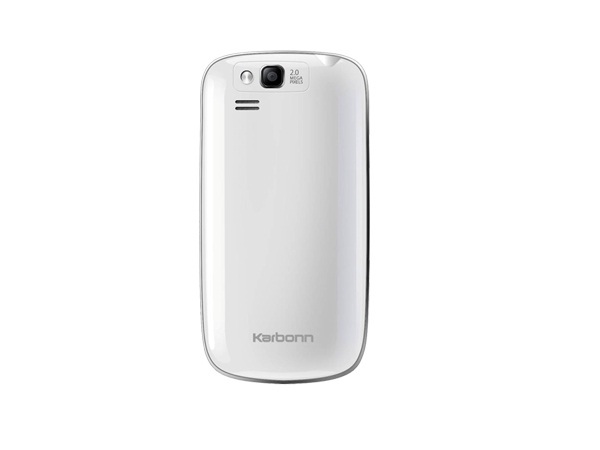 Karbonn K 1515 is an elegant Dual Sim Phone. The Touch Screen handset comes with a 8.128 cm HVGA 262K TFT facilitating an excellent phoning experience. With commendable in-built features and user-friendly interface, the Mobile Phone certainly proves worth the money. Its 2.0 Mega Pixel camera enables one to capture photos of great clarity and resolution. Karbonn K 1515 supports English, Hindi, Tamil, Kannada, Telugu, and Bengali languages. The phone comprises Dual Sim-Dual Standby, FM Radio, Anti-Theft Feature, Video Player With Recorder, SMS/MMS, Music Player, Java Script Support, In-Built Games, CLID With Photo, Calls Conference, and includes other Multimedia Applications. 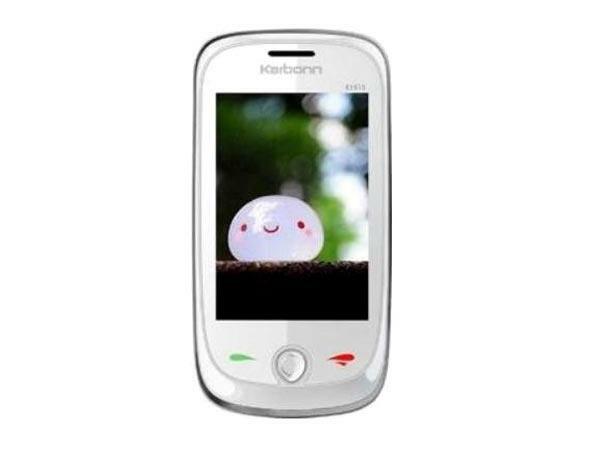 Karbonn K 1515 comes in a sleek candy bar design with stylish body finishing and elegant outlook. The phone boasts 512MB DDR + 1GB of internal memory which can be expanded up to 8 GB. With high-quality Music Player one can enjoy favorite songs without any interruption. The dedicated music keys and 3.5mm universal audio jack deliver incredible experience to users while listening to the music. The in-built multi-format Video Player with recorder option allows users to watch and record videos of various formats. Karbonn K 1515 Touch Screen phone is preloaded with connectivity applications such as Bluetooth, GPRS, USB, PC Sync, Built-In Data/Fax Modem, And WAP Browser. 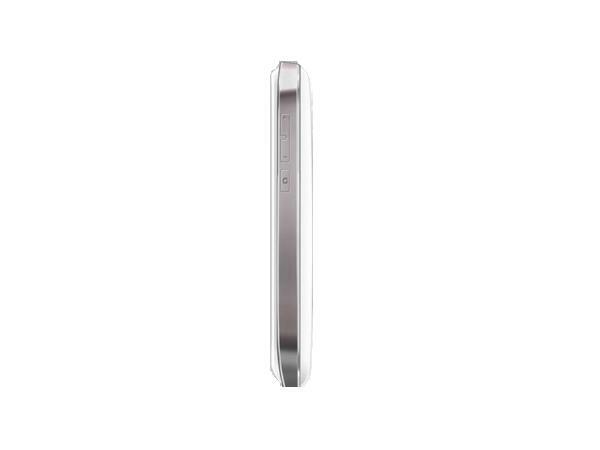 The phone is integrated with long lasting Li-ion 1150mAh durable battery which provides talk time of up to 6 hours and standby time of up to 240 hours. On the whole, Karbonn K 1515 is designed for people who prefer reasonable and user-friendly Touch Screen phones along with well-integrated features and applications.